The original Pie Spot website. It was fun, but hard to update. I had a whole lot of fun with this project--in fact it may be one of my very favorites, and I've designed a lot of websites over the years! We streamlined the navigation aggressively, pulling all the key content onto the homepage. The thinking behind this being that someone hungry for some pie shouldn't need to spend their time looking for the location, hours or menu--how many times have you been on a restaurant website and not been able to find any of that information? The brand new look for pie-spot.com! Pie Spot already had an awesome logo and a cool color palette, so I didn't do a whole lot to play with that, beyond darkening the minty green and deepening the red--both for readability reasons (I'm big on accessibility). Instead, the design elements I focused on were sketcherly styles to bring a touch of the handmade to the eye-popping photography. The ecommerce photos are quite edgy (in an awesome way--this photography was by JD White, a local photographer who does really creative work with still lifes), as you can see below, so balancing that element was key. An example of the new ecommerce photos. These will be live on the site later this month. 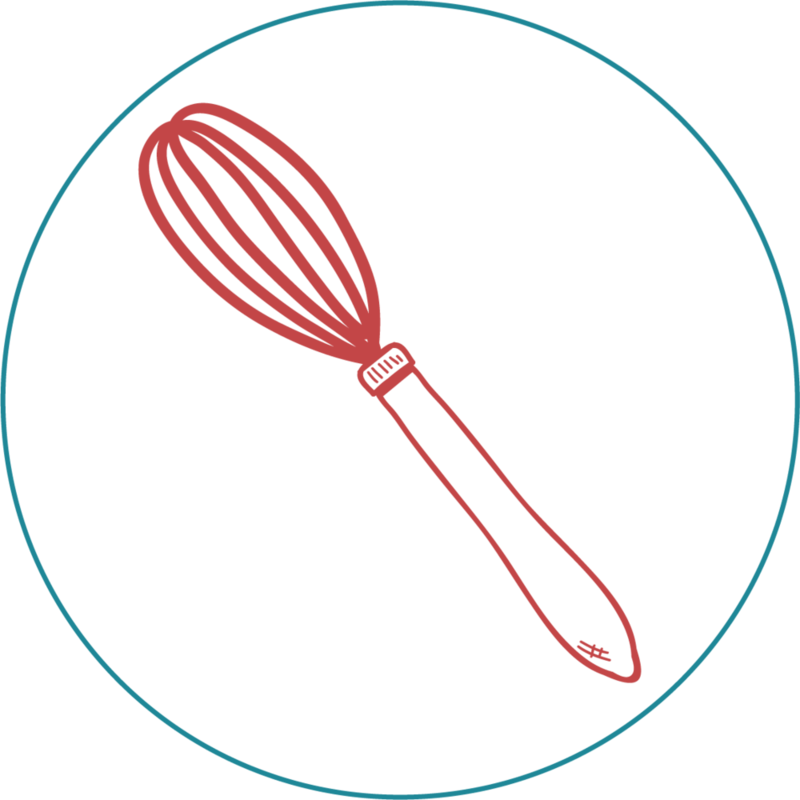 To start, I created a few fun icons that called back to the original site's background, including a whisk, rolling pin and apron. These have a sketched style and feel "handmade," just like the Pie Spot's pie holes! We originally loved the pie-shaped doodle so much that we thought we'd use it on everything, but it actually was too matchy-matchy, like a sweater set. We needed a more eclectic feel, so ultimately we mixed up Melissa's doodle style in three different spots. Homepage - this is big and bold! Catering - Did you know that pie holes are way cooler than cupcakes? I love this stylish treatment. Online shop. This is just so cool. Note: I actually love Proxima Nova, but it's the default font on a lot of Squarespace templates, so I generally avoid it, but it complimented the other two fonts I used perfectly. 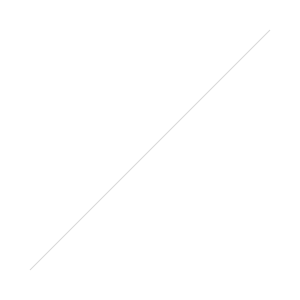 When the online store is closed seasonally (as it is now), the shop is replaced with this splash page, where customers can sign up to be notified of the store's opening. A sneak peek of the shopfront--open again soon! iPad view. I love the iPad site even more than the desktop. Thank you to Jessica and everyone at the Pie Spot for making this such a fun project! I loved working on this site and can't wait to see it grow with you!